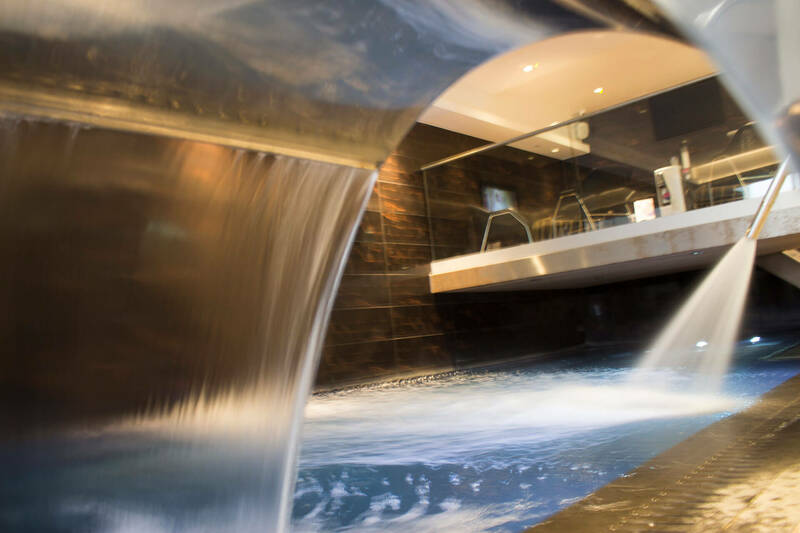 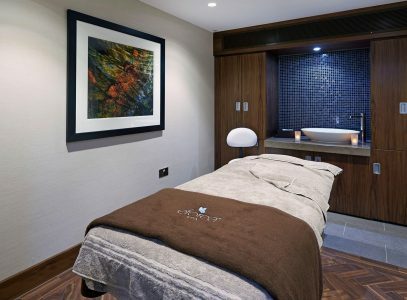 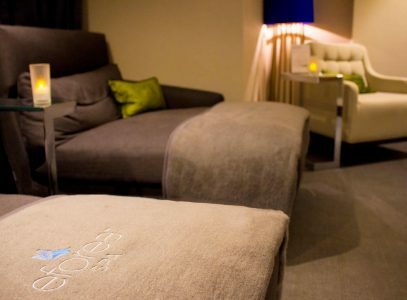 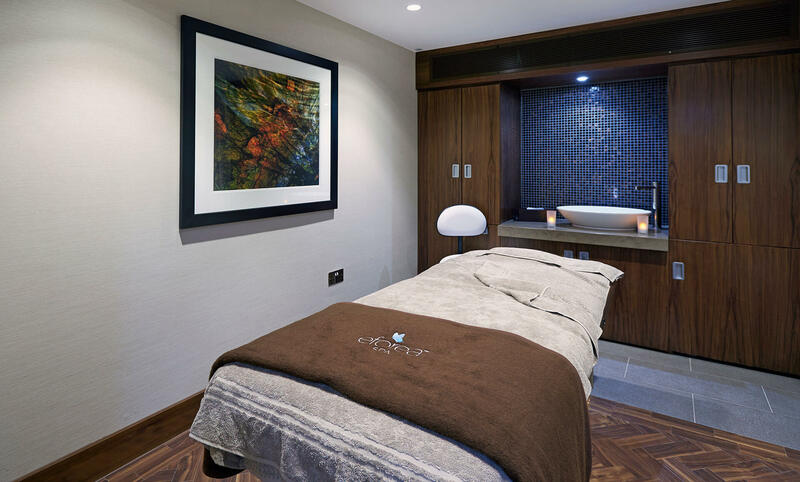 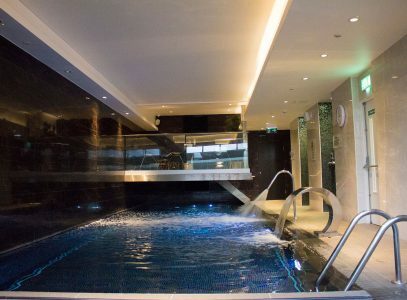 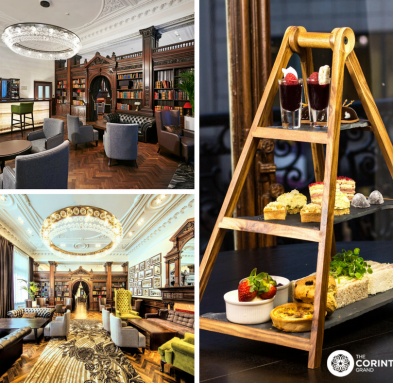 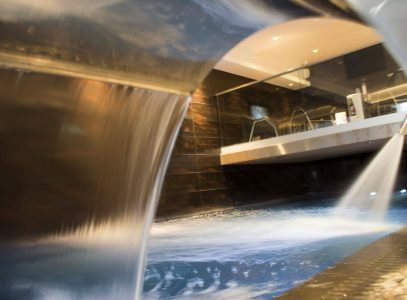 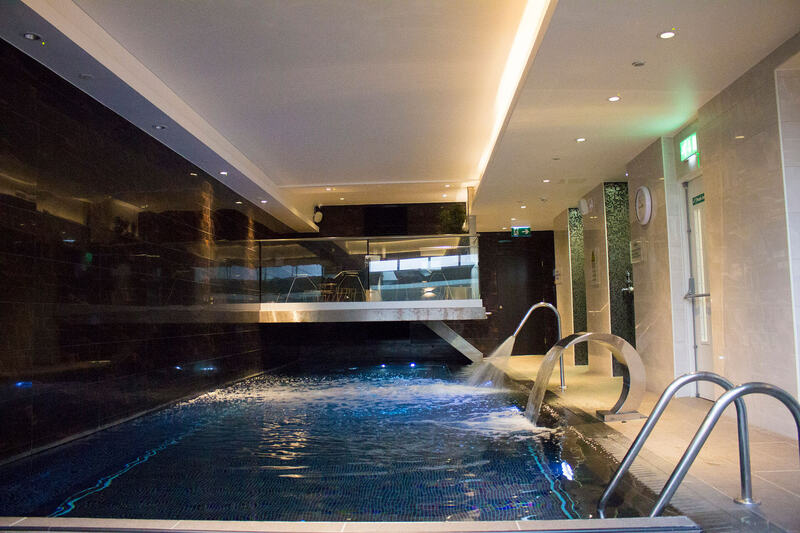 What better way to relax before your wedding day than in our stunning eforea Spa? 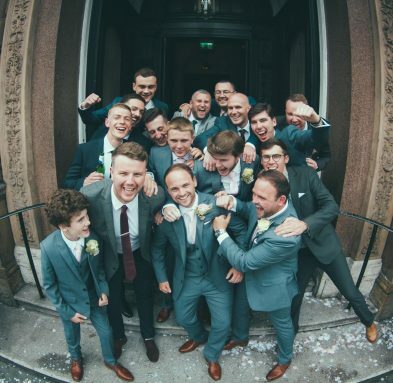 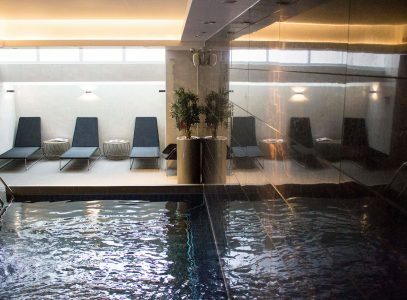 This beautiful facility is an oasis of peace and tranquillity and offers the perfect place to unwind before the most important day of your life. 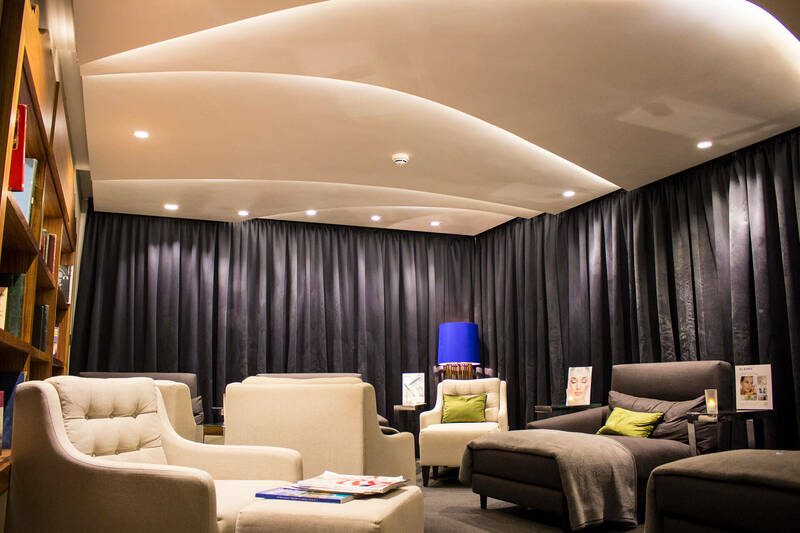 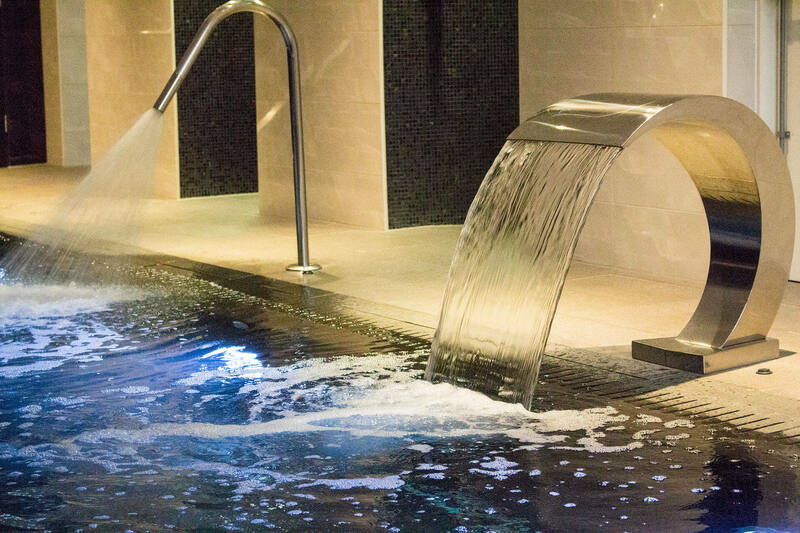 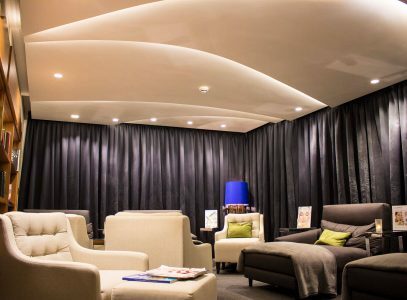 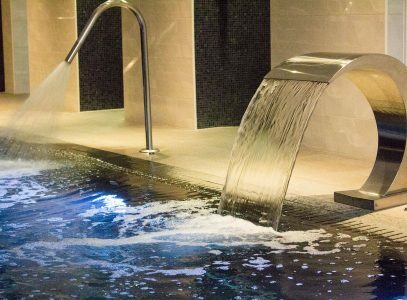 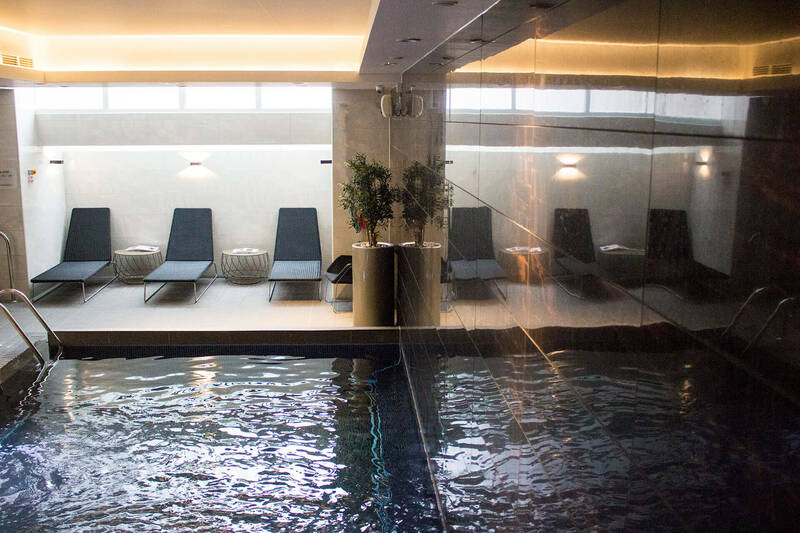 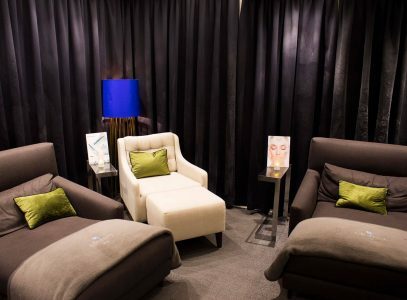 Choose from a tantalising selection of treatments not to mention features such as a heated indoor swimming pool, Jacuzzi, sauna and steam room while our highly trained therapists are on hand to discuss all of your personal requirements. 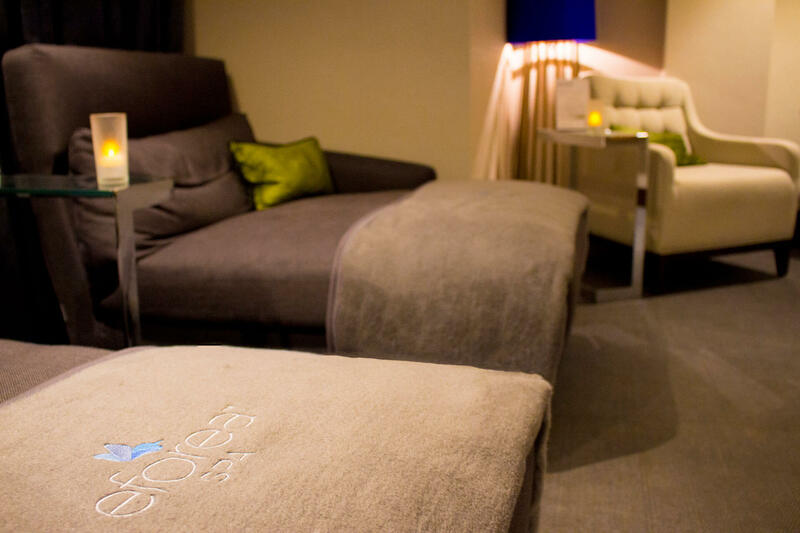 Visit the eforea Spa website here.